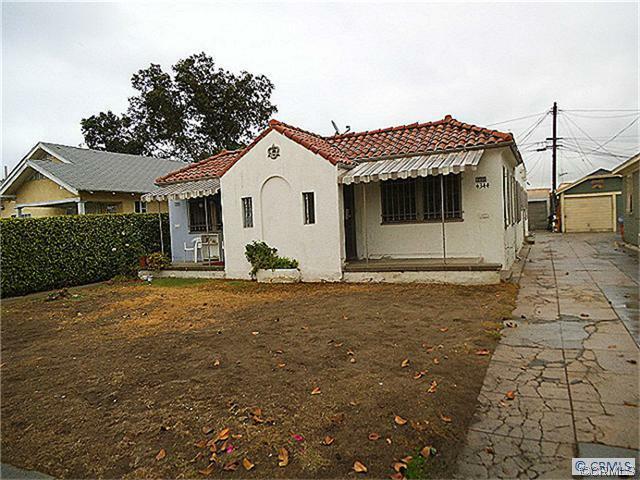 Represented Buyer – Great duplex with lots of potential, located close to shopping, schools and transportation. 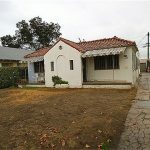 This property is perfect for the homeowner that wants a home help pay for itself. Property will be delivered tenant occupied, buyer to verify all information, sold as-is.